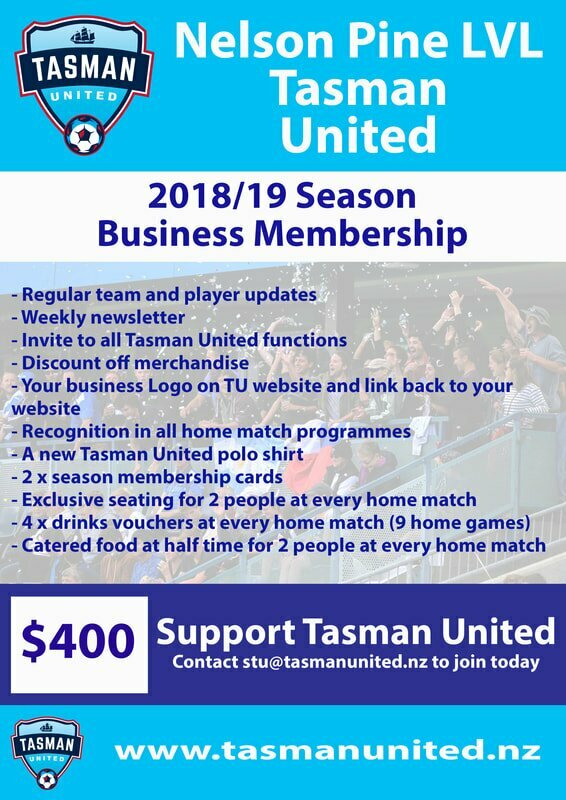 ​Tasman United would like to thank the following individuals and businesses for coming on board as Foundation Members in the 2016 and 2017 seasons. Their support will forever be appreciated in helping Nelson's newest Football Franchise to success! 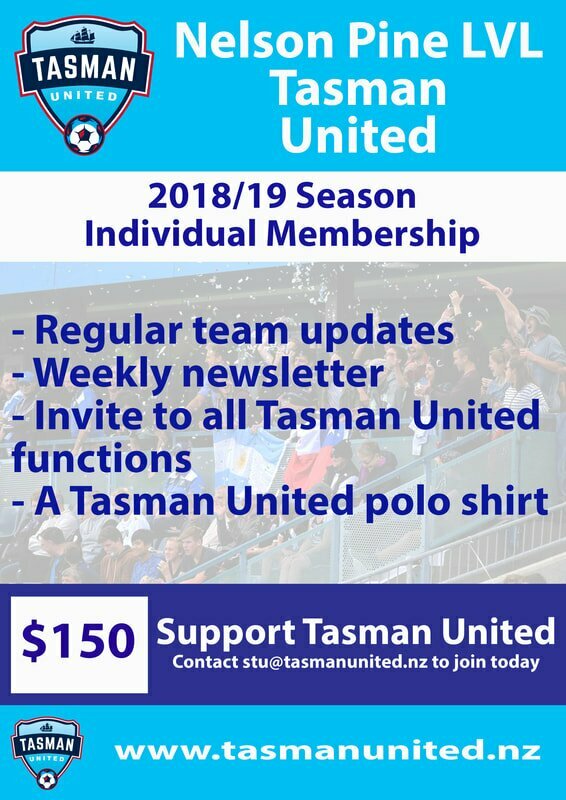 Foundation Members are an exclusive group of like-minded people and businesses who came forward to help get Tasman United up and running.